So i have finally done it, Ive started my own blog. 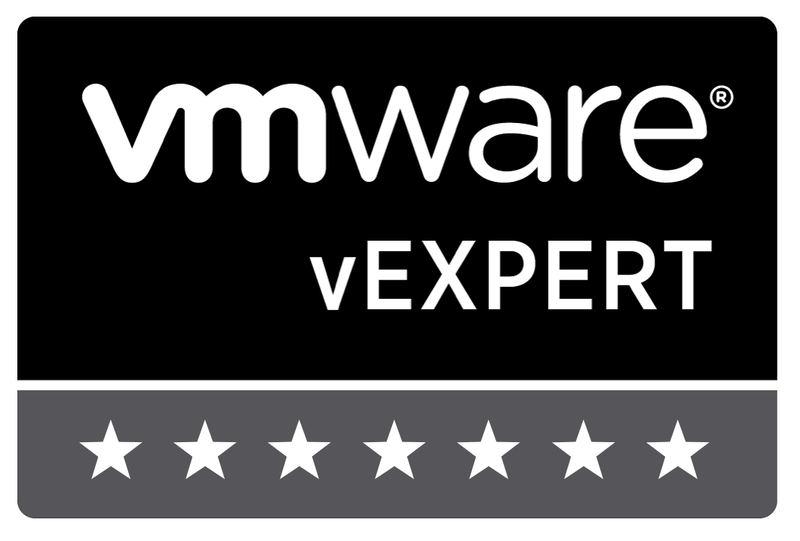 its probably about time after all the comments I was getting from friends and collegues about doing one for virtualization. For more about me please see my “about” page. I shall do every effort to cover what interests me most about virtualization and in the process I hope it will give you interest and information also. Author virtuallylgPosted on August 13, 2011 August 13, 2011 Categories UncategorizedLeave a comment on Hello world!